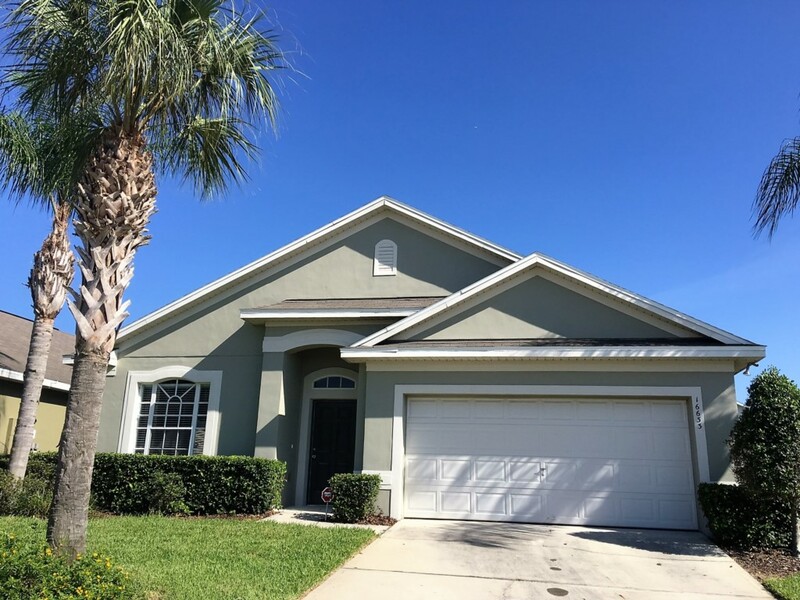 Rolling Green Villa is located in the sought after community of Glenbrook, only 7.5 miles from Disney. Community features a clubhouse, community pool, fitness center and more! Once inside you will find a great sitting area with comfortable sofa, love seat and flat screen television. Through the arch is a large open concept kitchen, breakfast nook and family room. The fully equipped kitchen offers all the comforts from home. Family room offers large sectional and flat screen television to gather your group and watch your favorite shows. First bedroom features two twin bedrooms and flat screen television, the second bedroom mirrors this one. Third bedroom features queen bed, flat screen television and an en-suite bathroom with garden tub and separate walk in shower. The last bedroom also has a queen bedroom, flat screen television and en suite bathroom with garden tub and walk in shower. It also provides access outdoors. Back in the family room and out the sliding doors is a great deck with your own private pool (heatable at additional cost). Outdoor chaise lounge chairs, dining table and chairs have been provided to enjoy a great meal outdoor or just relax and catch some of that Florida sunshine. Muy hermosa y acogedora esta Villa, muy limpia, ordenada y espaciosa... aún mejor de lo que se mostraba en las fotos de la Web. 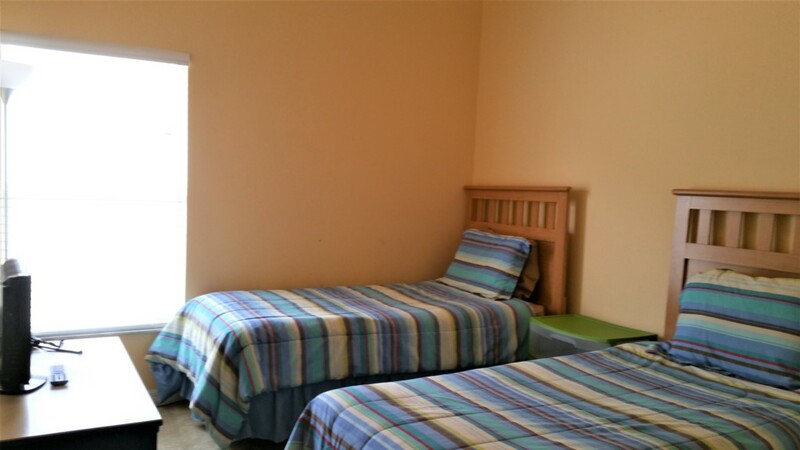 Es la 2da vez que alquilamos con Florida Best Villas y la experiencia en ambas ocasiones han sido muy buenas. Aunque para serles sinceros, esta villa le gusto más a mi familia que la anterior, aunque la alquilamos antes también era muy bonita. Con toda confianza me atrevo a recomendarlos y en especial esta Villa, no se arrepentirán.